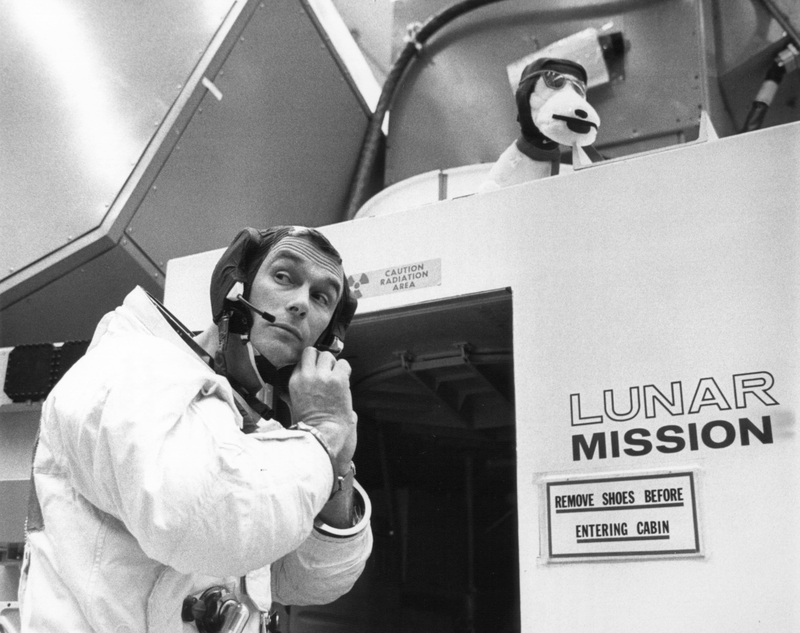 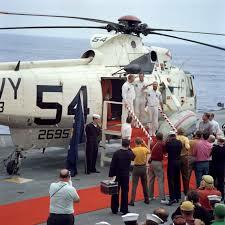 On Cernan’s second space flight, he was lunar module pilot of Apollo 10, May 18-26, 1969. 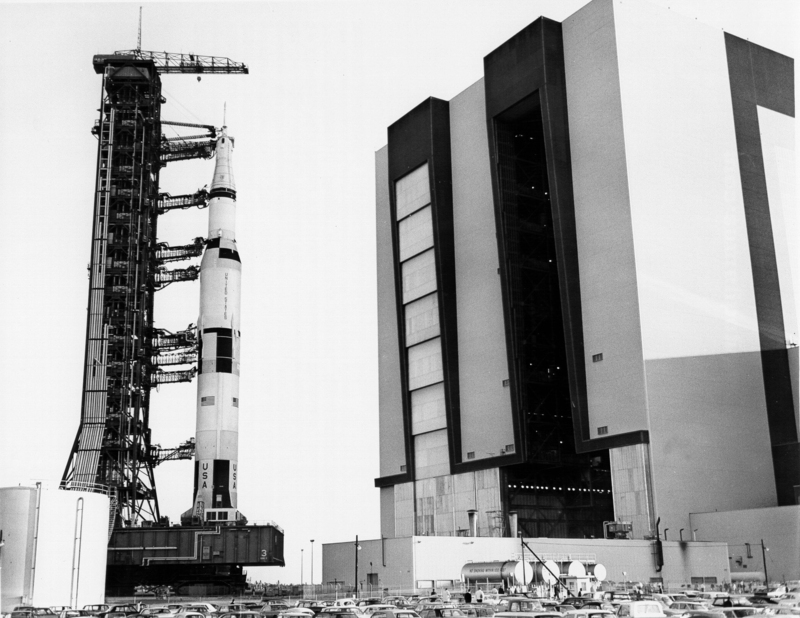 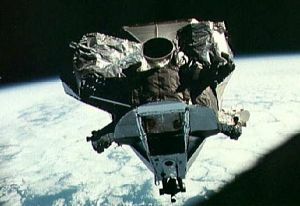 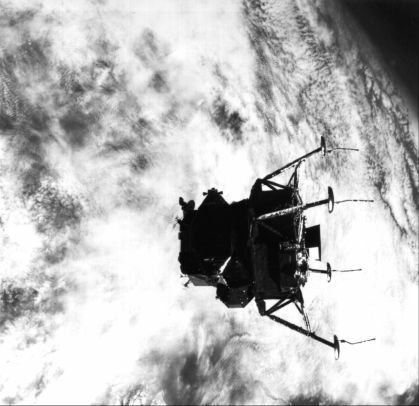 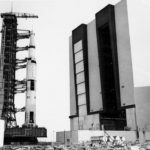 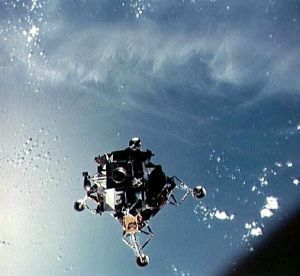 Apollo 10 was the first comprehensive lunar-orbital qualification and verification flight test of an Apollo lunar module. 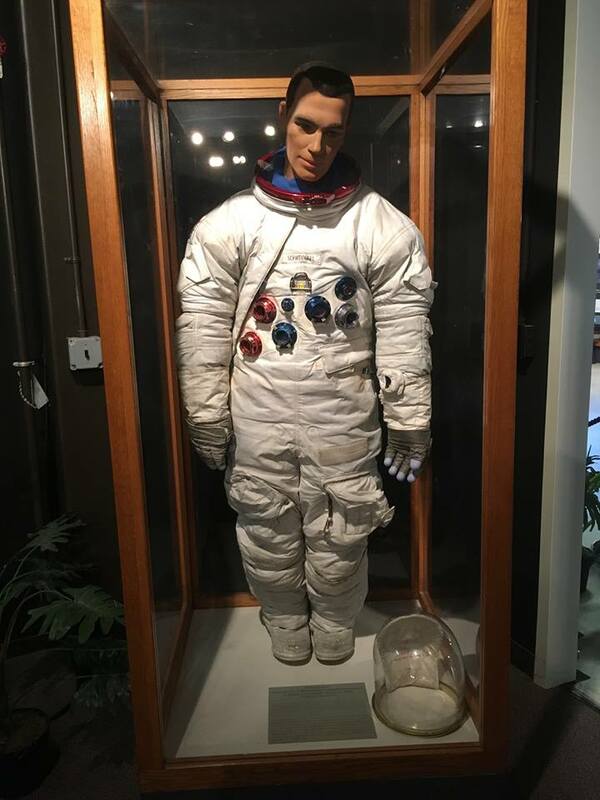 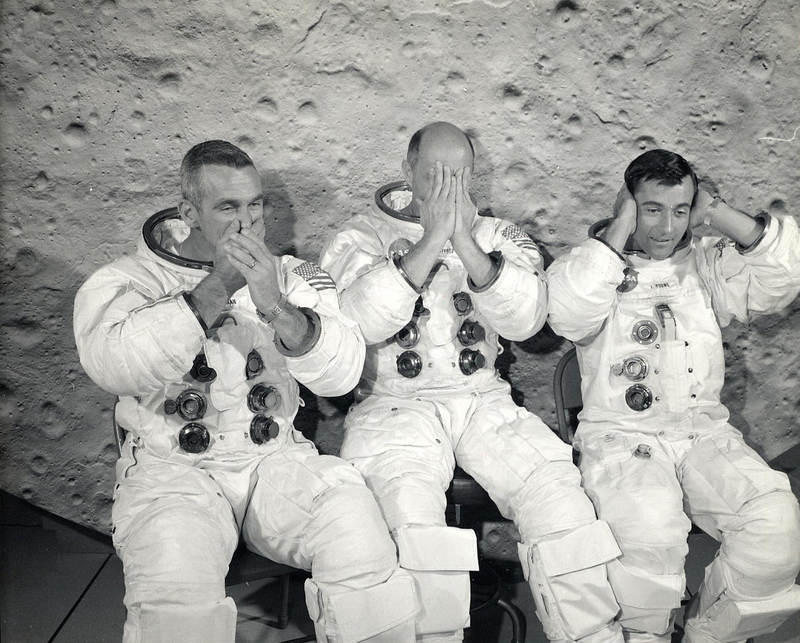 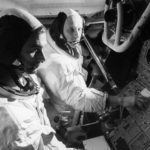 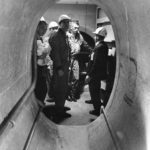 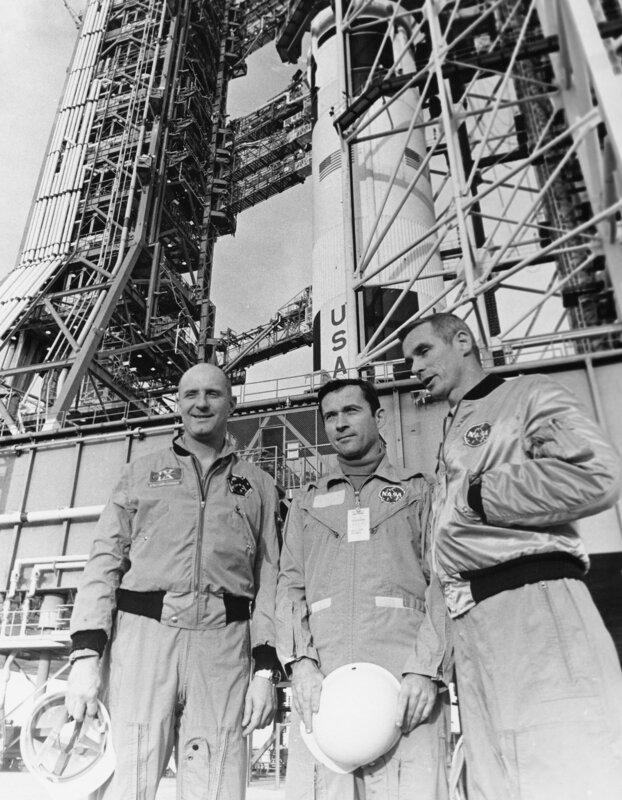 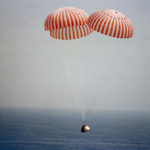 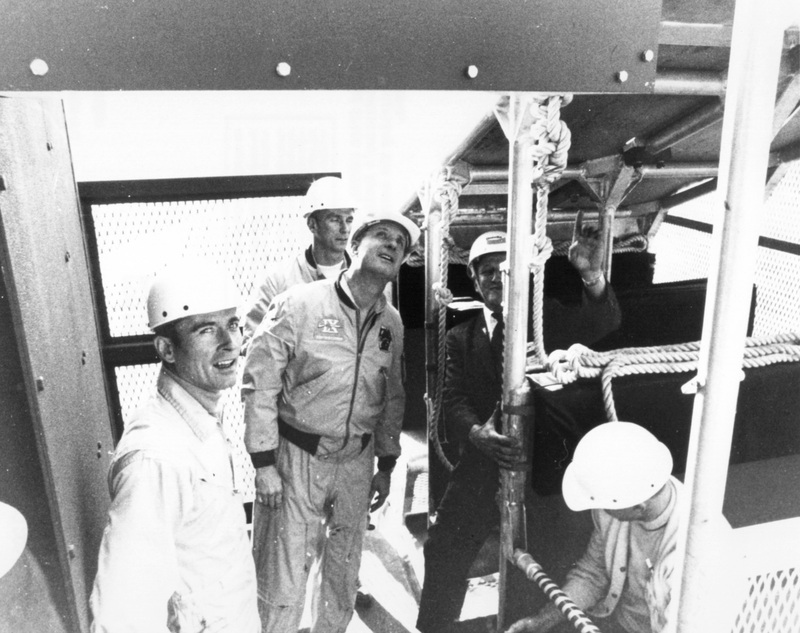 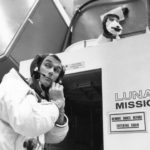 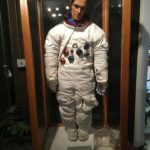 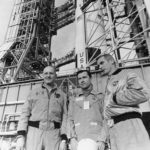 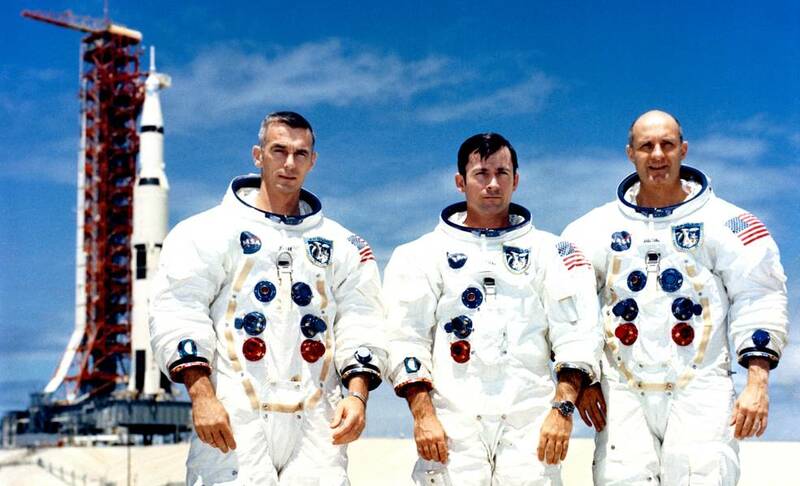 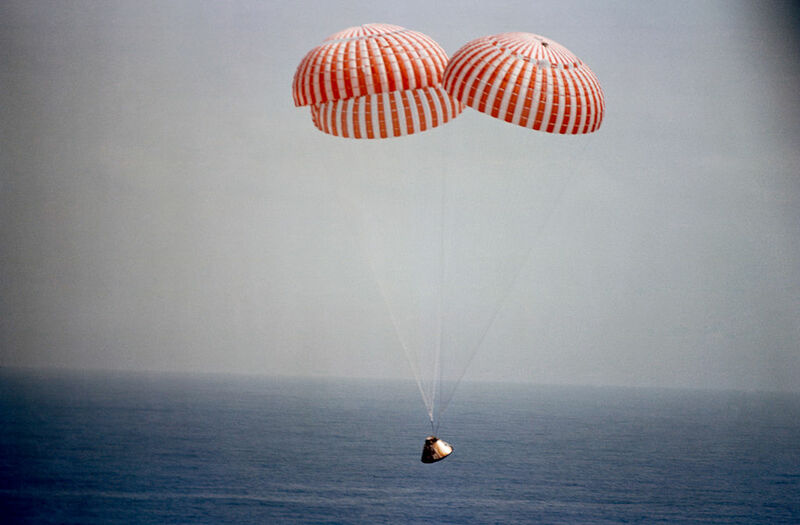 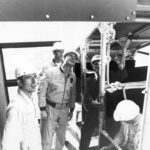 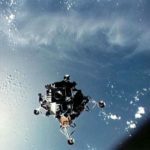 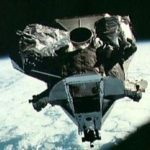 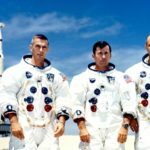 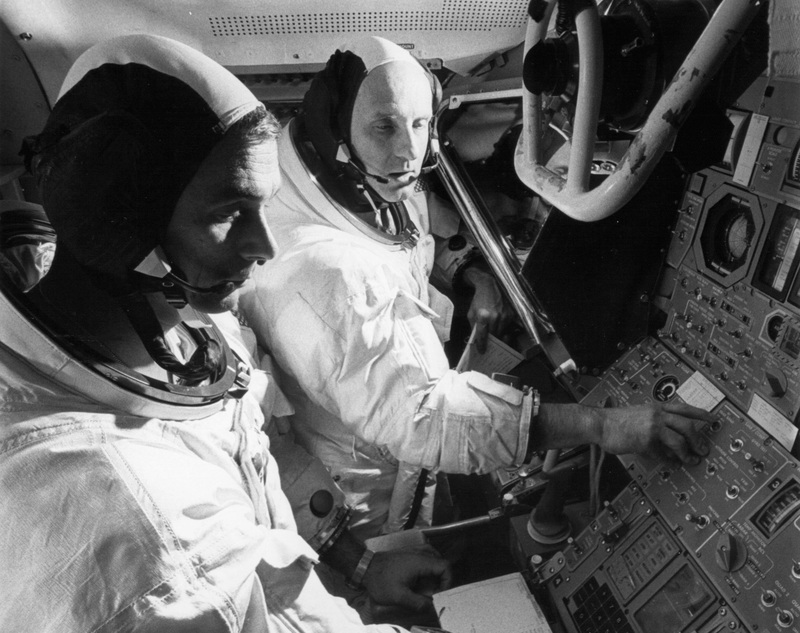 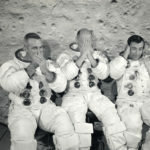 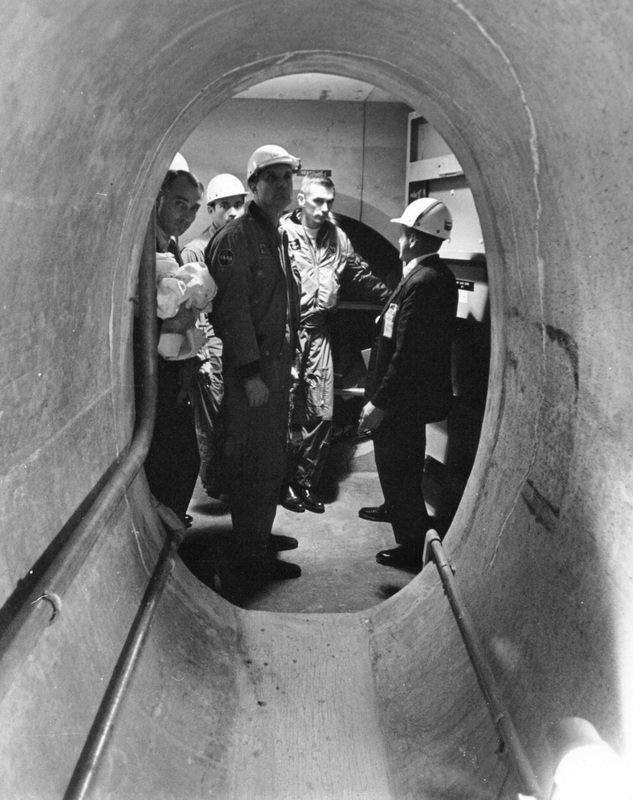 Cernan was accompanied on the 248,000 nautical sojourn to the moon by Thomas P. Stafford (spacecraft commander) and John W. Young (command module pilot).